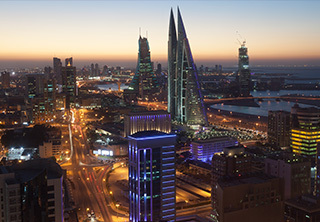 We provide a divergent set of offices for rent in Bahrain where you can start a prolific and lucrative business. Our lists are regularly updated with new units, Weetas features offices in many locations around Bahrain with different prices and spaces. Call us once you find the property that best suits your needs. Our representatives are available all day to offer you full assistance in any matter concerning the search or closing process. If you a special consultation or inquiry, call the displayed number and one of our property experts will provide all support needed.